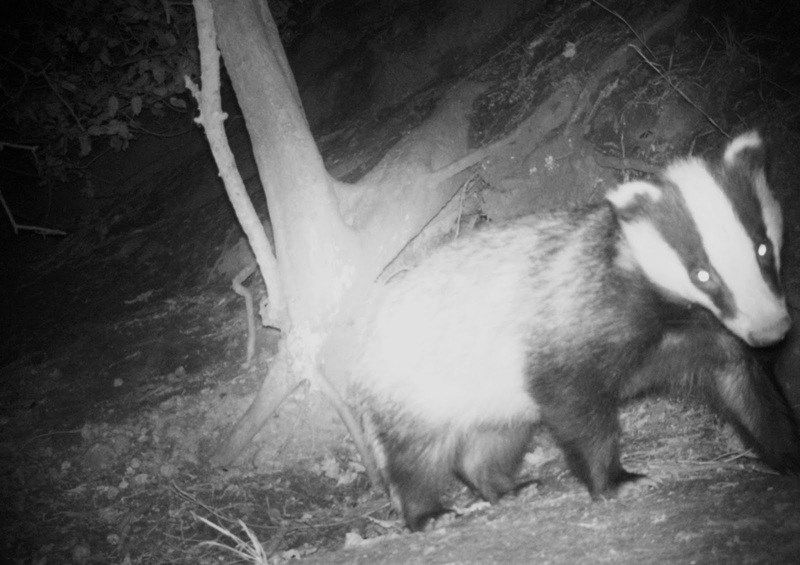 Return to the badger sett! 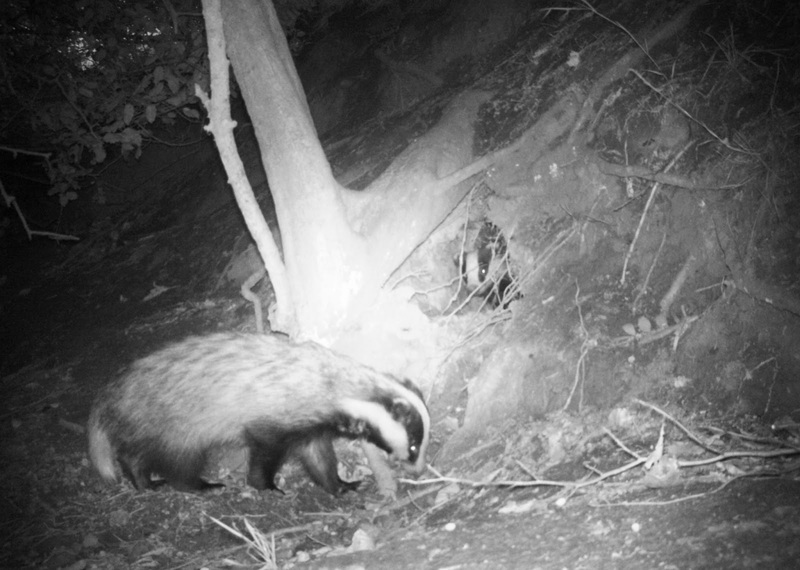 Over the weekend, I went back to the badger sett and set my trail camera up there again. This time I only got pictures but there was a lot of activity! 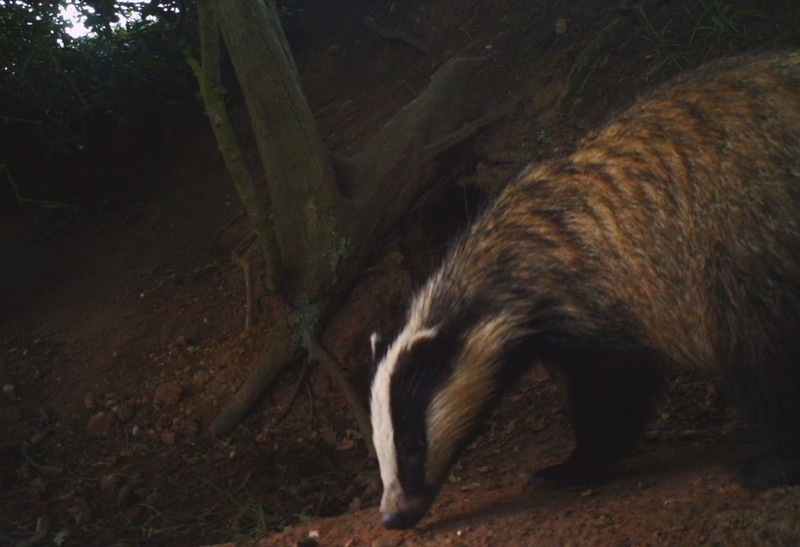 I will be returning again soon to get some more footage, I hope you enjoy the photos. 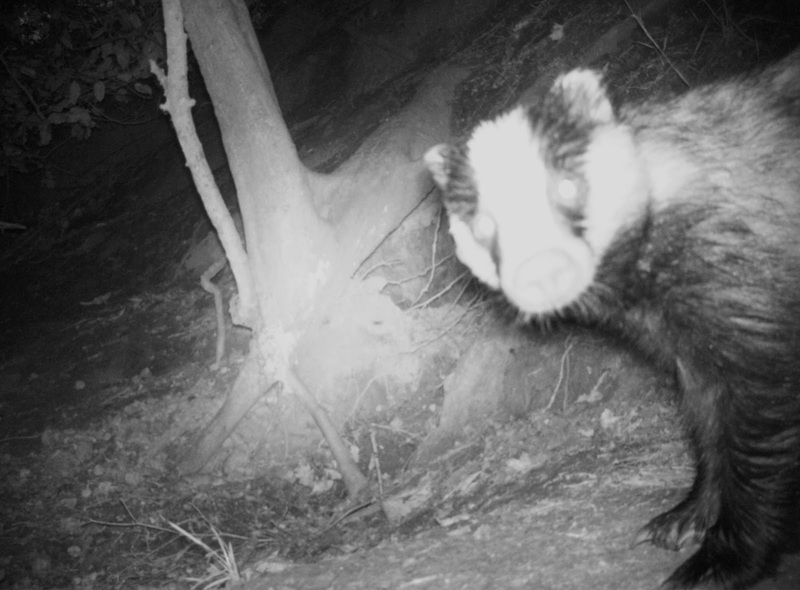 Previous PostFirst hedgehog on my trail camera.Next PostWarwickshire walk.